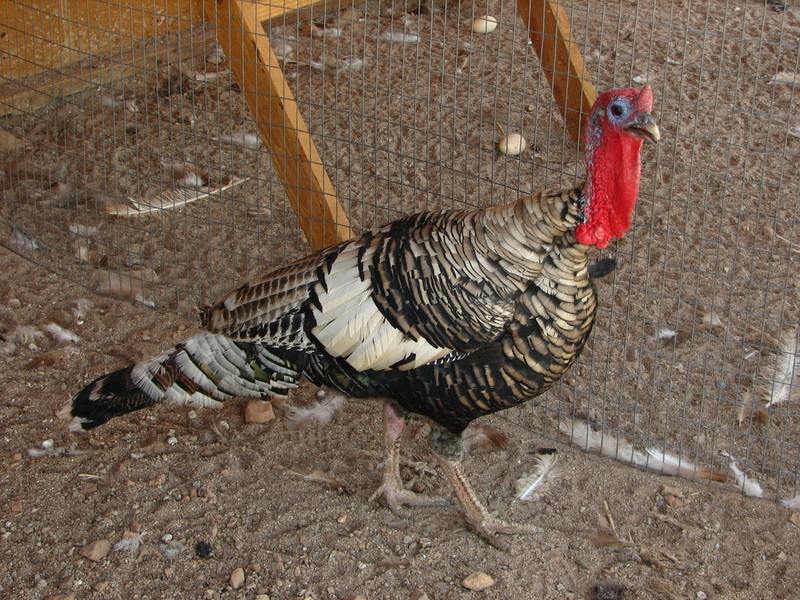 The Narragansett turkey is named after Narragansett Bay in Rhode Island, where the variety was developed. It was admitted into the APA Standard in 1874. 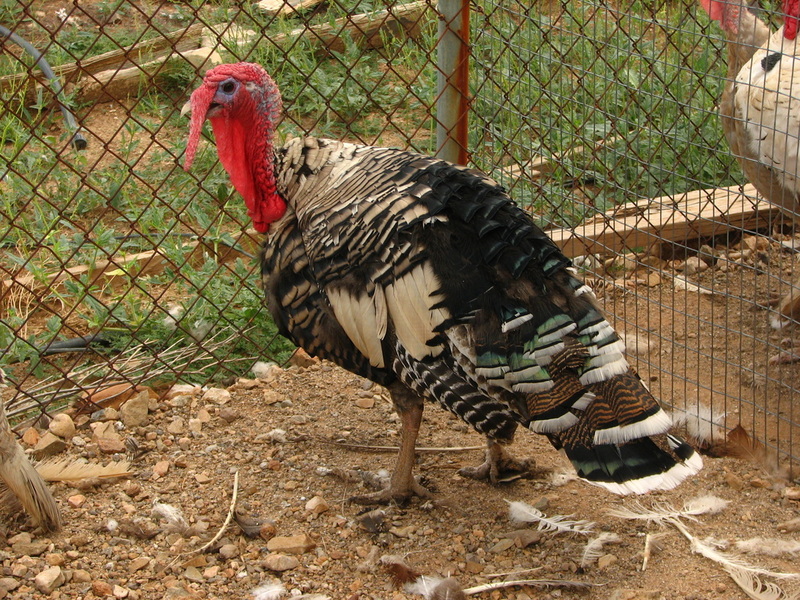 This variety is basically a Bronze turkey with the narragansett gene, which is a sexlinked gene. bbnn for toms and bbn- for hens. 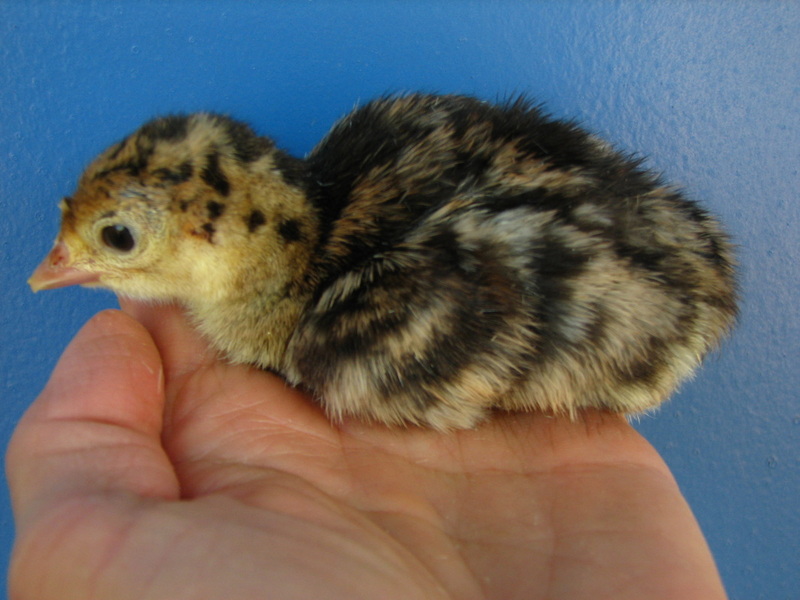 At hatch, they look like a bronze but as they mature, the narragansett gene will lighten the bird's color. If you are looking for genetic diversity for Narragansetts, look no further. For 2017, I have 3 pens set up which will produce this color: one pure Narragansett pen, with tom over 3 unrelated hens and two pens with Narragansett tom over Blue Narragansett hens (producing 50% of each color). 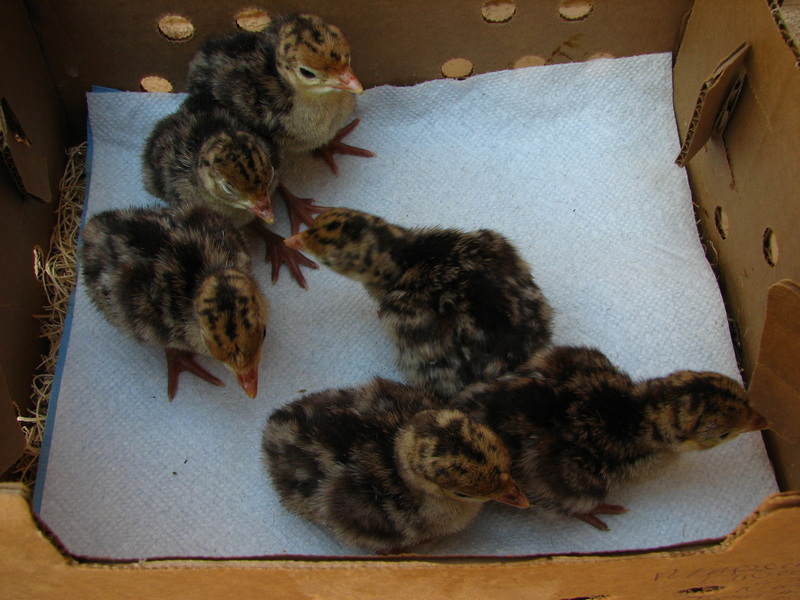 In addition, I my Blue Red Narragansett hens have a Narragansett tom over them, 25% of the offspring from that cross will be Narragansett.